The treasury function in finance departments doesn’t get a lot of attention, but it’s a fundamentally important one: to ensure that all funds are accounted for and that there is sufficient cash on hand each day to meet operating requirements. Keeping track of and managing cash, especially in larger organizations, can be complicated because of multiple bank accounts, complex financing requirements and various methods of receiving and making payments; the complexity deepens when more than one currency is used across multiple jurisdictions, which also can pose regulatory issues. Many finance executives want to improve their department’s effectiveness in order to play a more strategic role in their company. 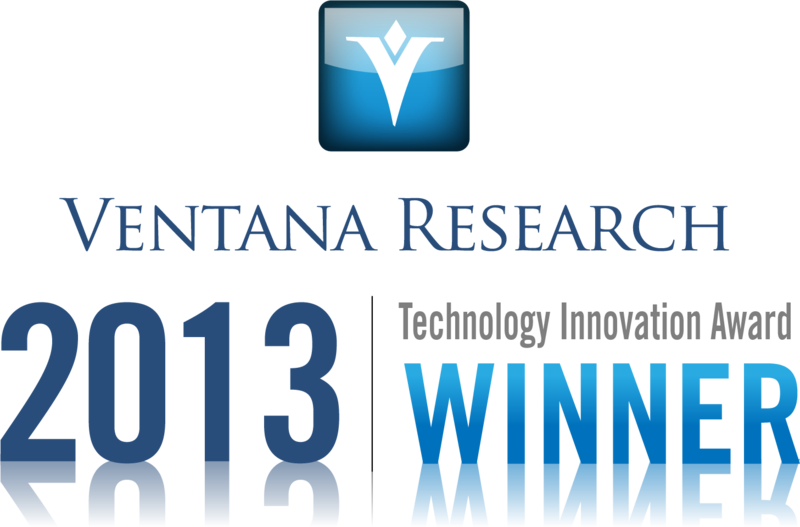 However, frequently they find at least three serious challenges to achieving this sort of finance transformation. One is that too much time and resources are devoted to purely mechanical tasks. Another is that the information executives need is not always available immediately. A third is that they lack the data (which is unavailable or too difficult to access), the analytic tools or both to do rapid contingency planning. One area in the Office of Finance that needs particular attention is treasury, as I commented recently. Treasury management is a challenge because it’s highly detailed and demands complete accuracy. These requirements make it an area that can benefit from more automation. 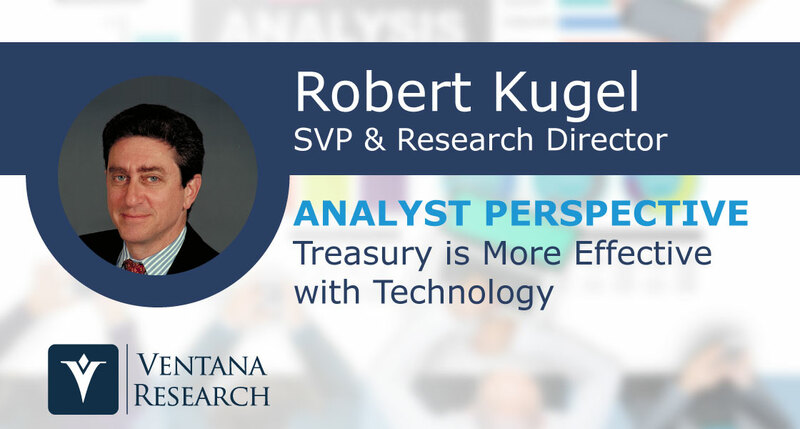 Along with other aspects of the finance organization, there’s increasing emphasis on having the treasury function play more of a strategic role in the organization. Typically, Treasury is charged with keeping track of and managing cash. Especially in larger organizations, this can be complicated because of multiple bank accounts, complex financing requirements and many methods of receiving and making payments; the complexity deepens when more than one currency is used across multiple jurisdictions, which also can pose regulatory issues. Treasury’s primary directive is to ensure that all funds are accounted for and that there is sufficient cash on hand each day to meet operating requirements. To accomplish this, finance professionals must perform key analytic tasks accurately to produce a clear picture of cash inflows and cash requirements. Analysis often is challenging because these numbers are constantly changing and because the process of collecting, analyzing and reporting all the data can be excessively time-consuming if done manually. This is a situation perfectly suited for dedicated applications that automatically manage the data needed to orchestrate treasury processes and provide analysis to inform decisions. 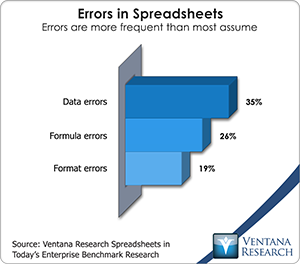 Yet our benchmark research finds that more than half (56%) of companies with more than 1,000 employees either use spreadsheets exclusively or employ them heavily in conjunction with a treasury application. Budget season is about to open at most companies that operate on a calendar year, so this is probably as good a time as any to rethink the process. Almost all companies will undertake the construction of a budget this year the same way they did it last year, despite widespread complaints that it is a monumental waste of time. One major reason why budgeting never changes is that it isn’t important enough to be worth serious rethinking. Another reason is that too many vested interests are aligned with the status quo, especially because compensation is tied to budgets. Despite this, I think companies can do better, evolving the process from a finance-centric activity to one that serves the needs of broader business interests as well. At first thought, it seems as if having a mountain of cash to manage is a problem most companies would like to have, but it’s a real problem nevertheless. To be sure, the large majority of companies are able to deal with their cash and short-term and longer-term monetary investments because the amounts are small enough to be manageable. Indeed, many companies, especially smaller ones, face the opposite problem and spend more time focused on their uncertain funding requirements. Still, over the past decade highly profitable companies have been generating more cash than they need to fund expanding operations and capital spending requirements (Apple and Oracle are two examples), and now they have to manage it. Larger companies may have portfolios in the tens of millions to billions of dollars in multiple currencies in multiple jurisdictions, so there’s a lot at stake.